THE beleaguered Videocon Group has admitted to stupendous outstandings to various lenders-public and private - amounting to over Rs 90,000 crore, making it perhaps the biggest corporate bankruptcy case in Indian banking history, official sources saidonThursday. The company, however, said the total dues amount to around Rs 39,000 crore, most of which it plans to repay through its huge ‘oil assets’. The two main group companies - Videocon Industries Ltd (VIL) and Videocon Telecommunication Ltd.(VTL)- owe Rs 59,451.87 crore and Rs 26,673.81 crore,respectively or a staggering Rs 86,125.68 crore to Indian banks, led by the State Bank of India (SBI). Besides, 731otherOperational Creditors have made separate claimsofRs31,117, 971,029(VIL) and Rs 12,669,978,507 (VTL) for a totalofoverRs90,000 crore,the sources said. Interestingly, even the Group promoters - Venugopal Dhoot, Pradipkumar Dhoot and RajkumarDhoot- have also filed claims of Rs 57,823.24 crores on the basis of personal guarantees providedbythemforvariousfacilities availed/guaranteed by VIL, which are under evaluation. The VTL has also claimed Rs 17,86,94,69,659 from VIL on whichthere is no disputeandhas been accepted in toto. This and other data has been uploaded by the company’s Resolution Professional (RP) on its website onThursday for varying periods ranging from November 2018 to January 2019. 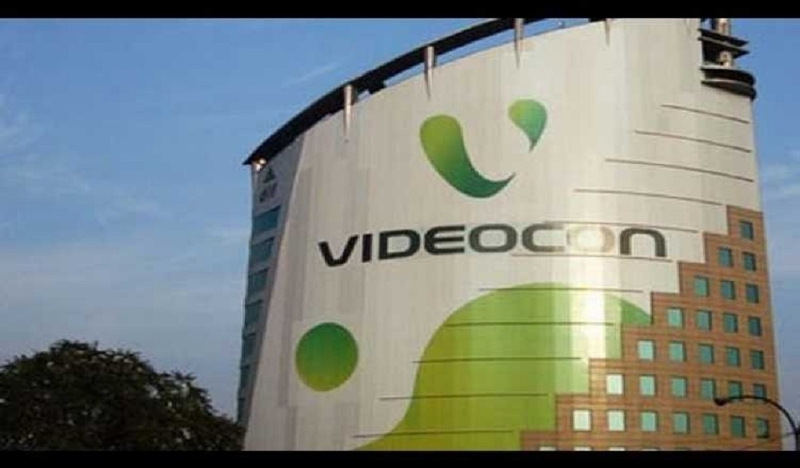 InastatementlateonThursday evening, Group Chairman Venugopal Dhoot said that because of ‘Obligor and CoObligor structure’, there is multiple counting of the same amount, and this structure was putinplaceatthetimeofrestructuring the Videocon’s debts. “TheactualduesarearoundRs 39,000 crore. Videocon has oil assets of Rs 1 Lakh Crore to address this loan.Videocon is in NCLT and will be paying back majority of the loan through this oil reserve,” Dhoot assured. Last year, the company was sent by the SBI to the National Company LawTribunal afterthe Dhoot-family owned company defaulted on its loans.